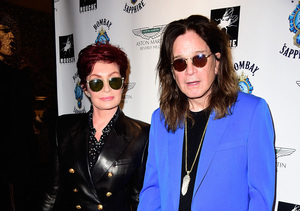 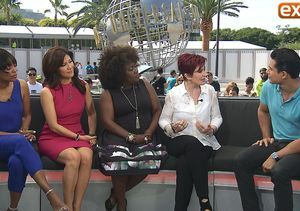 Sharon Osbourne returned to “The Talk” today amid rumors she and husband Ozzy Osbourne have split after 33 years of marriage. 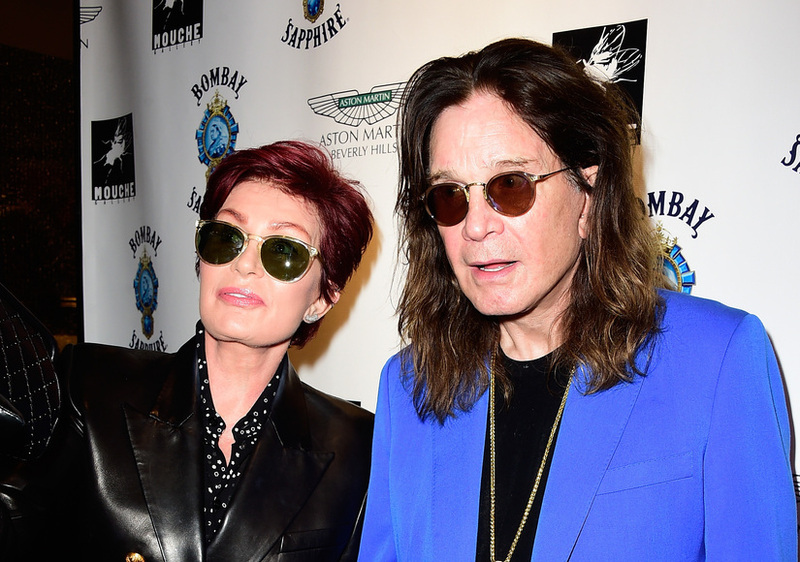 Although Sharon had been avoiding all media surrounding the split and stayed home from “The Talk” on Monday, she was ready to take on the breakup news on Tuesday. 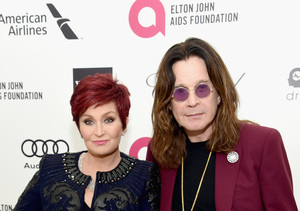 Sharon chose not to address the rumors that Ozzy cheated with a celebrity hairstylist, but did opt for lemonade instead of coffee, paying homage to Beyoncé’s album about infidelity. Guess who's turning 🍋's into #lemonade?